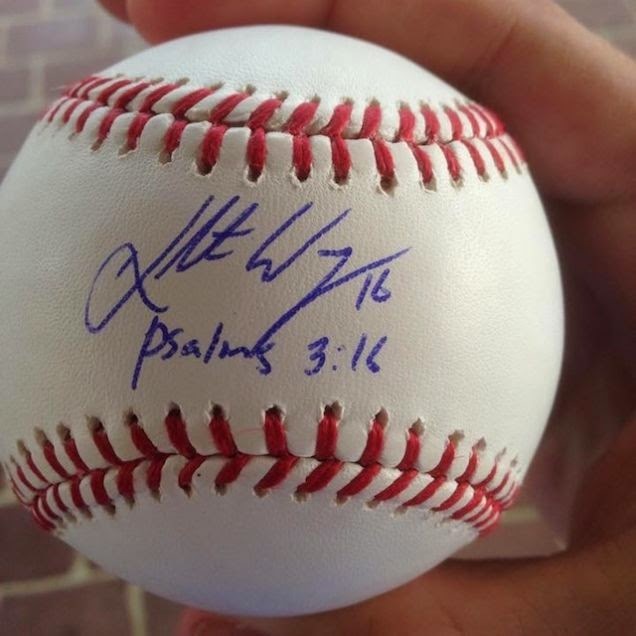 Kolten Wong Autographs Baseball With Non-Existent Bible Verse. I had to laugh, looking at this picture. 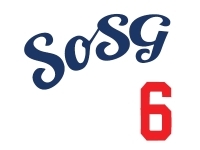 The Mayor of St. Louis Is A Complete Dipshit. Done in Fire Joe Morgan style, it's worth a read.